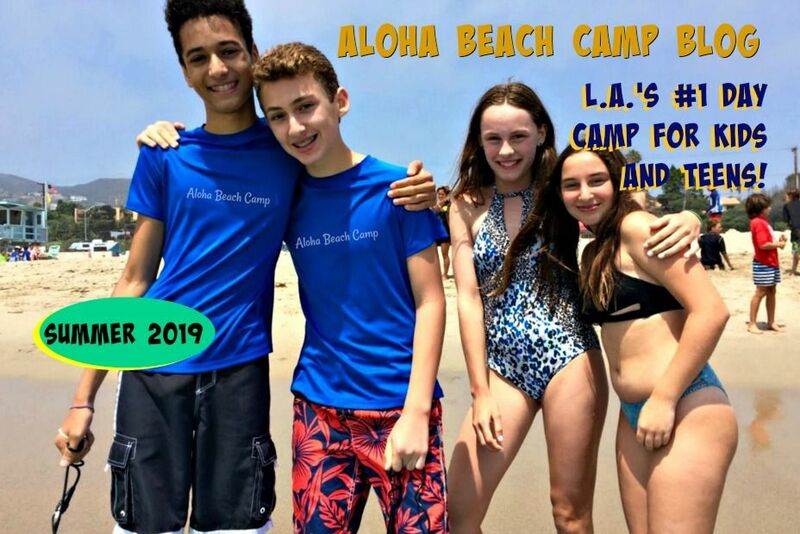 Los Angeles Summer Camp | Aloha Beach Camp Blog: Do the younger kids surf too? Do the younger kids surf too? Yes! Everybody surfs at Aloha Beach Camp. 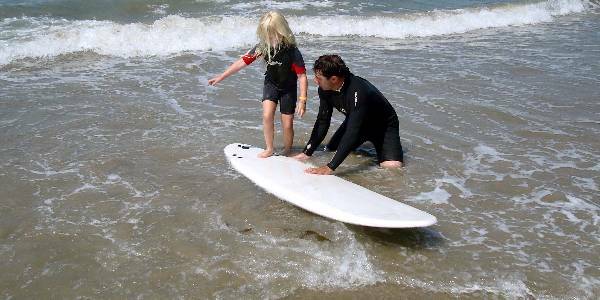 Surfing is safe and fun for kids of all ages. And it's instructional, too. 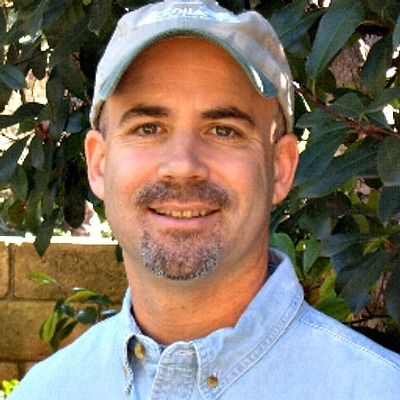 The younger kids surf on Wednesdays while the older kids visit Castaic Lake. Here's a link to more info about our Los Angeles surf camp program. 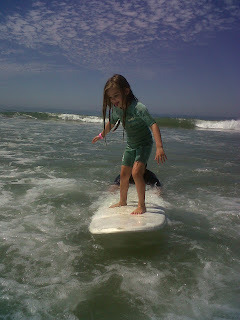 Meanwhile, here's a few pictures of our younger kids learning to surf at Zuma Beach.